The Oceania National Olympic Community (O.N.O.C.) signed an agreement with Samoa Association of Sports and National Olympic Community (S.A.S.N.O.C.) yesterday. 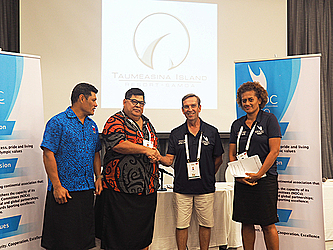 The agreement improves S.A.S.N.O.C’s status as the training providers for the Oceania sports education programme in Samoa. 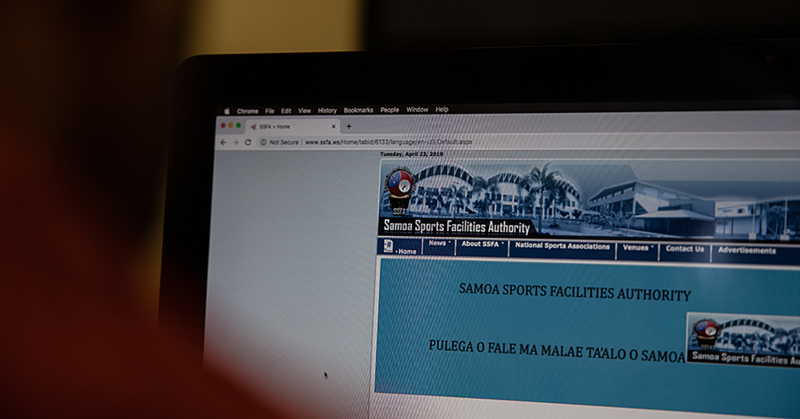 They will organise all coaching, administration and team management courses for people involved in sports in Samoa. “The agreement allows S.A.S.N.O.C. 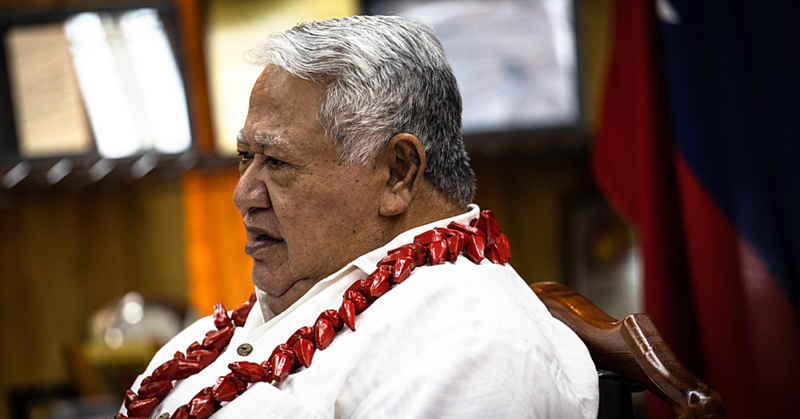 better coaching, better administration and general sports development in Samoa. 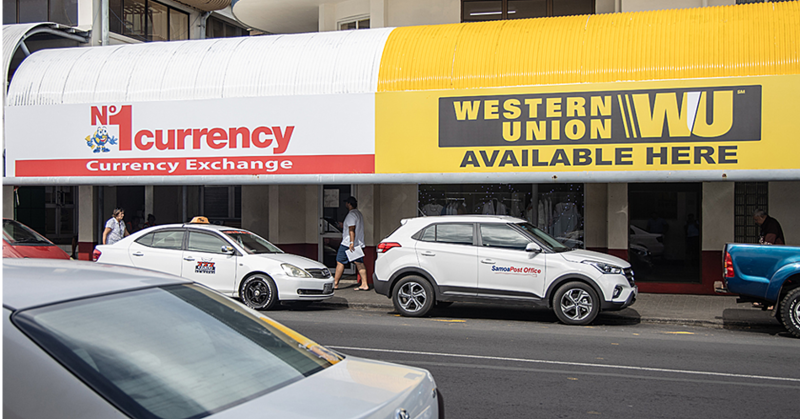 We are pleased to sign this agreement, which we recently signed with Fiji and now with Samoa and hopefully with many more,” Executive Director, Dennis Miller said. “It is about people and people are running the sports. We are focusing on Sport education, we talking about administration, coaching and sport science, medicine and management. It is an important part of building sports once again,” S.A.S.N.O.C. Chief Executive Officer, Matthew Vaea said.